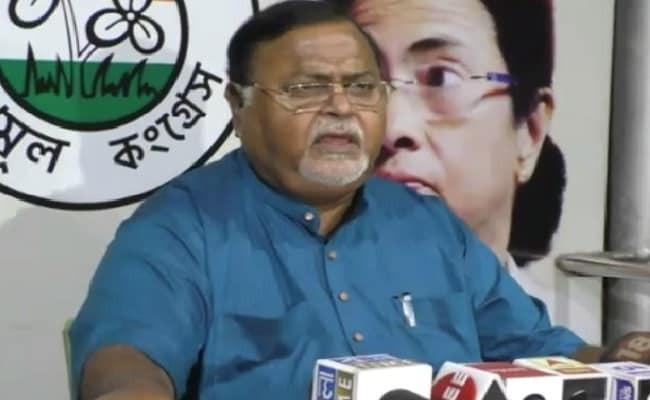 West Bengal Education Minister Partha Chatterjee said an educational institute cannot retain the original certificates of students who apply in various courses. Giving an affirmative nod to the notification issued by the University Grants Commission (UGC), West Bengal Education Minister Partha Chatterjee on Thursday said an educational institute cannot retain the original certificates of students who apply in various courses. "We have instructed that Higher Education Institutions (HEI) cannot retain the original marksheet of a student. Regarding the UGC notification related to the prospectus, I will have to see the details and then decide," Chatterjee said. He said that every institution does not issue a prospectus as some of them put it up on the website. Hence, he will see the details and decide later. According to the UGC notification, no HEI can insist that students submit any original academic and personal certificates like marksheets and school leaving certificates at the time of the submission of the admission form. They can ask for it for verification and will have to return it immediately. The notice mentions about the provision of refund of fees in case a student withdraws from the programme and that no HEI should force them to purchase the institutional prospectus. It will be the choice of the applicant.